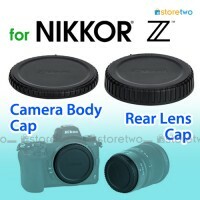 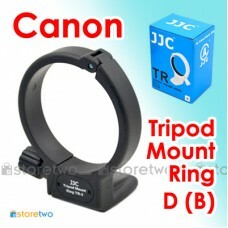 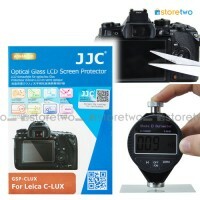 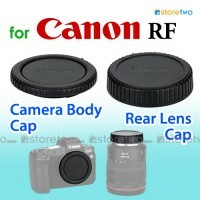 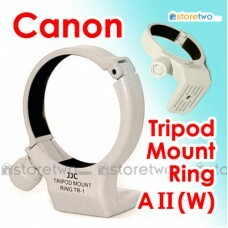 Product Features Dual-purpose handheld shooting grip doubles as convenient mini-tripod Comfort e.. 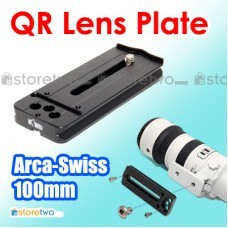 Product Features	Made of black anodized aluminiumFits all Arca-Swiss quick release adapters, from co.. 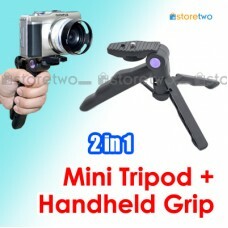 Product Features	Attaches GoPro camera to standard tripod	Compatible with 1/4"-20 accessories	Fits G.. 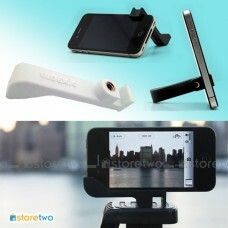 Product Features Easily mount your iPhone to any standard tripod system Works as versatile stand.. 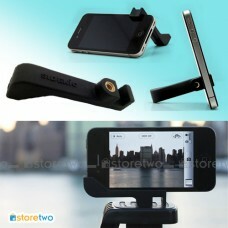 Product Features Easily mount your iPhone to any standard tripod system Works as versatile s.. 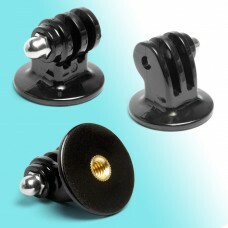 Product Features Made of black anodized aluminium Fits all Arca-Swiss quick release adapters.. 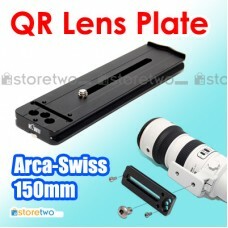 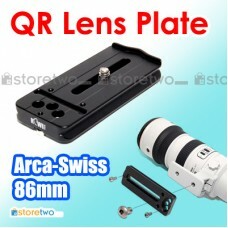 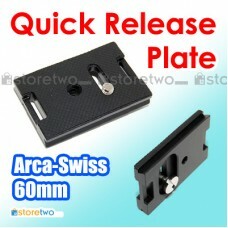 Product Features Made of black anodized aluminium Fits all Arca-Swiss quick release adapters, fr..